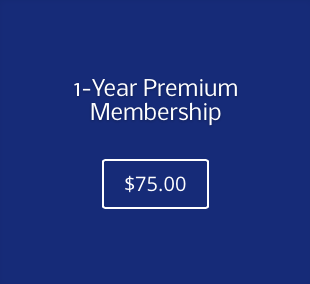 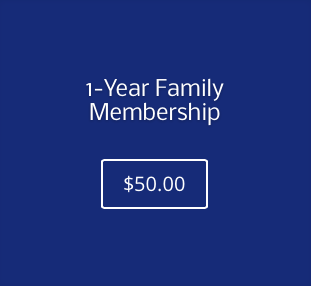 The Premium 1-Year Annual Membership is available at the $75 donation level. 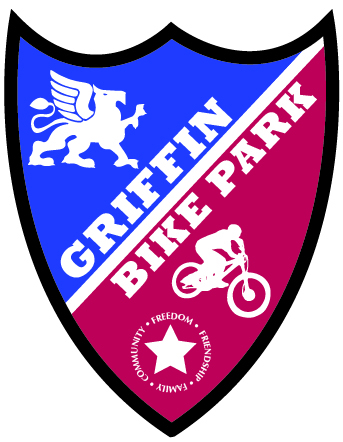 Premium membership includes two VIP passes to Friends of Griffin Bike Park events, three one-time event guest passes (bring a friend! 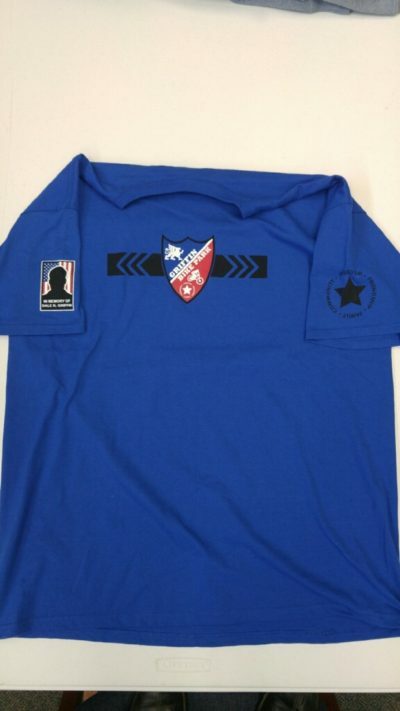 ), plus sticker kit with bike frame and bumper sticker and a short sleeve t-shirt.